Interested in going on academic exchange? We recommend it! Exchange is a fantastic way to experience new academic environments, meet new people from around the world, and become part of new community. Political science students have much to gain by immersing themselves in the study of politics at another university in another country. Exchange opportunities at UBC are operated by Go Global. The Department of Political Science does not operate any exchange programs, so for more information about exchange opportunities visit the Go Global website. Think about Ludwig-Maximilians University in Munich! The Department maintains a special exchange relationship with Ludwig-Maximilians University in Munich (Ludwig-Maximilians Universität München). Under this arrangement, students from UBC are guaranteed access to some of their preferred courses at LMU. We work with the International Student Exchange Office and the Department of Political Science at LMU to make this possible. 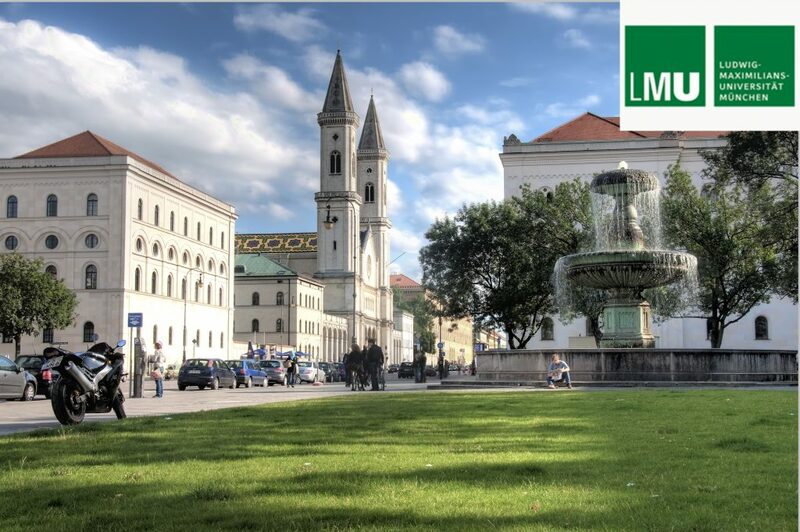 LMU is one of the top-ranked universities in Germany and Europe, and is located in the beautiful city of Munich in the German State of Bavaria. The Department of Political Science (the Geschwister Scholl Institute of Political Science) at LMU and the Department of English and American Studies at LMU offer a large variety of courses taught in English every year. The Geschwister Scholl Institute conducts research and teaching in Political Science in ways similar to the Political Science Department at UBC, so students will find the program complements ours very well. My name is Lucca Maixner and I’m in the third year of my Political Science major. Since September I’m studying at UBC as an exchange student. Both universities are ranked among the top 50 universities in the world and located in incredibly beautiful cities. While I enjoyed every aspect of living and studying in Munich, I also love the often completely different life as a student at UBC. In particular living on a campus, as I do here on UBC, and having most of my social and academic life concentrated in one place is an completely new experience. Taking the opportunity of studying at UBC has been one of the best decisions of my life, not only because of all the adventures and friends that I already made, but also because of the new and often challenging perspectives on a variety of topics in the field of Political Science. I believe that coming to Europe as a student from a university in North America, in particular to a university with such a rich history as the LMU, is an extremely enriching experience. Not only is the LMU one of the oldest universities in the world, but it also has a track record of internationally renowned and ground-breaking research. Finally, Munich, with its world-renowned beer breweries, over 80 museums and it’s beautiful countryside, is considered to be one of the most livable cities in the world. For more information about LMU, visit the International Office of LMU Munich. And then, contact Go Global at UBC!